The gaming platform that Facebook is using to compete with Twitch made its debut on the social network a few months ago, but only on the desktop. Fb.gg allows gamers to stream and watch videos on Facebook rather than YouTube or Twitch, and the platform is now coming to mobile. A beta version of the Fb.gg is now available on Android devices, but only in the Philippines. According to Facebook, the standalone gaming app comes with a limited set of features, as the beta phase is mostly used to get feedback from the gaming community. 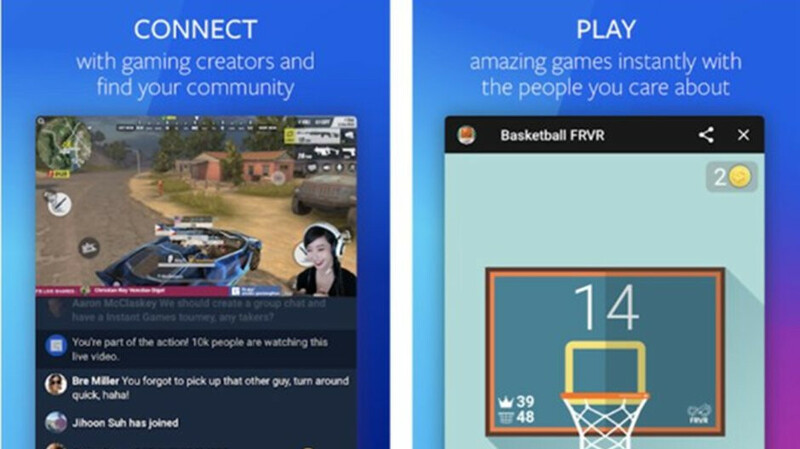 The app promises to allow users to play games instantly with their favorite streamers and gives some examples such as Everwing, Words with Friends, and Basketball FRVR. Since Facebook started to test the app on mobile devices only recently, it will probably take at least a few months until Fb.gg is made available to more territories.